Wood Sawdust can be used to make wood pellets,sawdust briquette , man-made board , also can used in Gasification station,etc. Whenever you need us, for installation, maintenance, or proper use of our company machines, we will be right there for you. We always keep certain inventory level of spare parts, which means the replacements can be shipped to you right away. 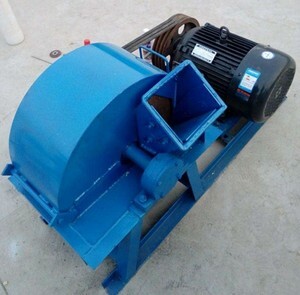 Sawdust machine is designed and developed according to industrial requirement. 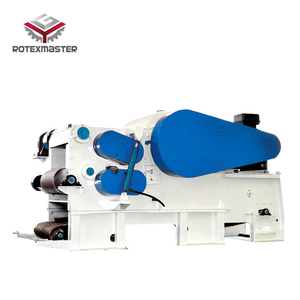 It is a safe, endurable, efficient sawdust making machine. Besides, it is highly eco-friendly and saves energy in order to reduce the production cost. 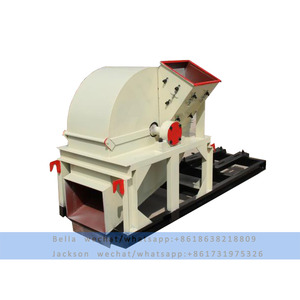 Fruit trees crusher/Timber mill/logs mill crushing machines Fruit trees crusher/Timber mill/logs mill crushing machines Introduction: It can adjust thickness degrees, which is a professional processing units and ideal equipment for farms. Fruit trees crusher/Timber mill/logs mill crushing machines Installation and debugging equipment: (1). Your demands about Fruit trees crusher/Timber mill/logs mill crushing machines can be fully considered and the equipmentconstructions can be designed. 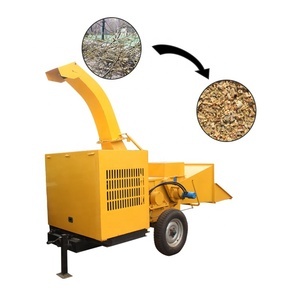 It combines both chipping and crushing in one machine, can make sawdust in one passage, no need to use wood chipper for pre-processing of wood logs. 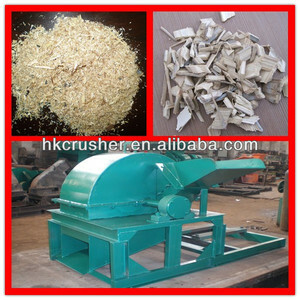 features of wood crusher 1. To ensure security, the feed inlet of this machine adopts self-suction design to avoid serious damage to operators. 2. Low investment and energy consumption, 3. High output 4. High-quality finished products 5. 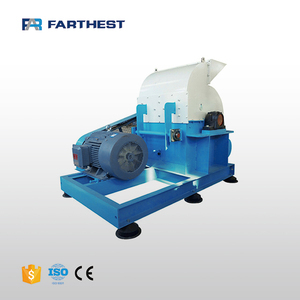 Easy to operate and miantain parameters of wood crusher Model No. 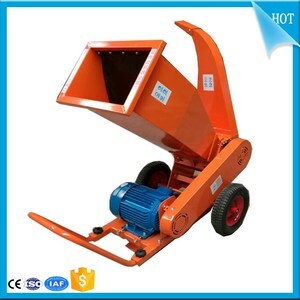 Alibaba.com offers 9,267 log crusher machine products. About 65% of these are wood crusher, 1% are crusher, and 1% are plastic crushing machines. A wide variety of log crusher machine options are available to you, such as jaw crusher, impact crusher, and hammer crusher. You can also choose from ac motor, stepper motor, and dc motor. 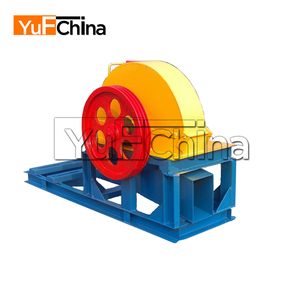 As well as from waste plastic crusher, plastic pipe crusher, and bottle crusher. 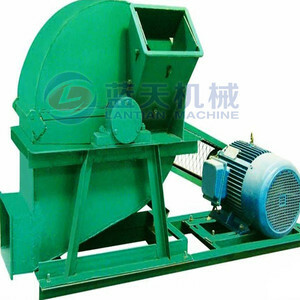 And whether log crusher machine is free samples, or paid samples. There are 9,267 log crusher machine suppliers, mainly located in Asia. The top supplying country is China (Mainland), which supply 100% of log crusher machine respectively. 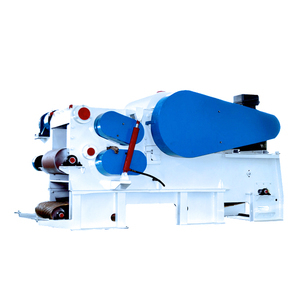 Log crusher machine products are most popular in Africa, Southeast Asia, and South America. You can ensure product safety by selecting from certified suppliers, including 1,317 with ISO9001, 717 with Other, and 13 with ISO14001 certification.